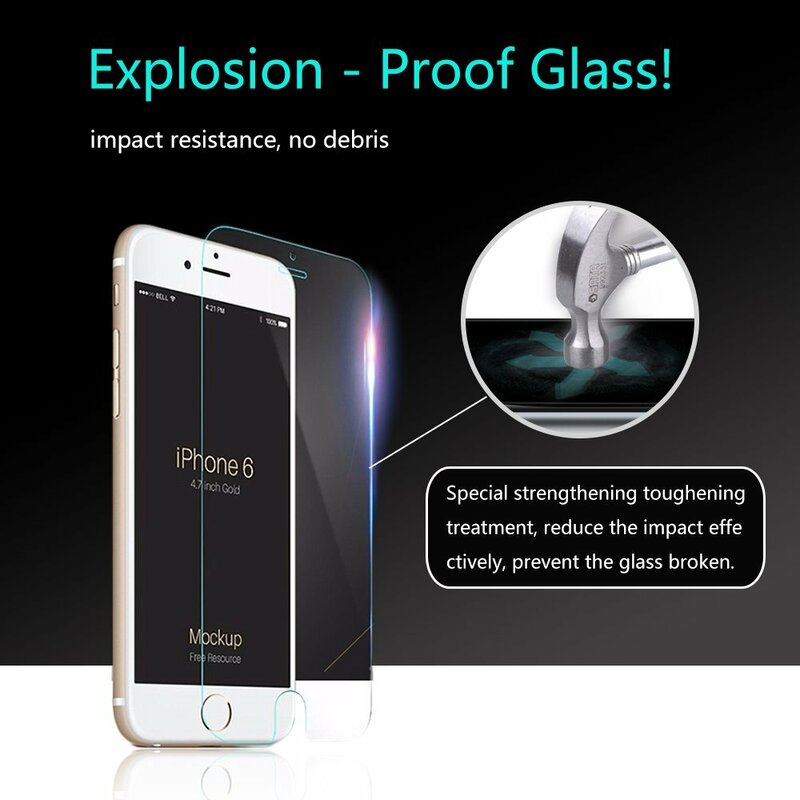 • Extreme Hardness - Screen Protector for iPhone 6/6s is made of fortified tempered glass, resists scratches up to 9H (harder than a knife), gives your phone maximum protection from drops, cracks and scratches. 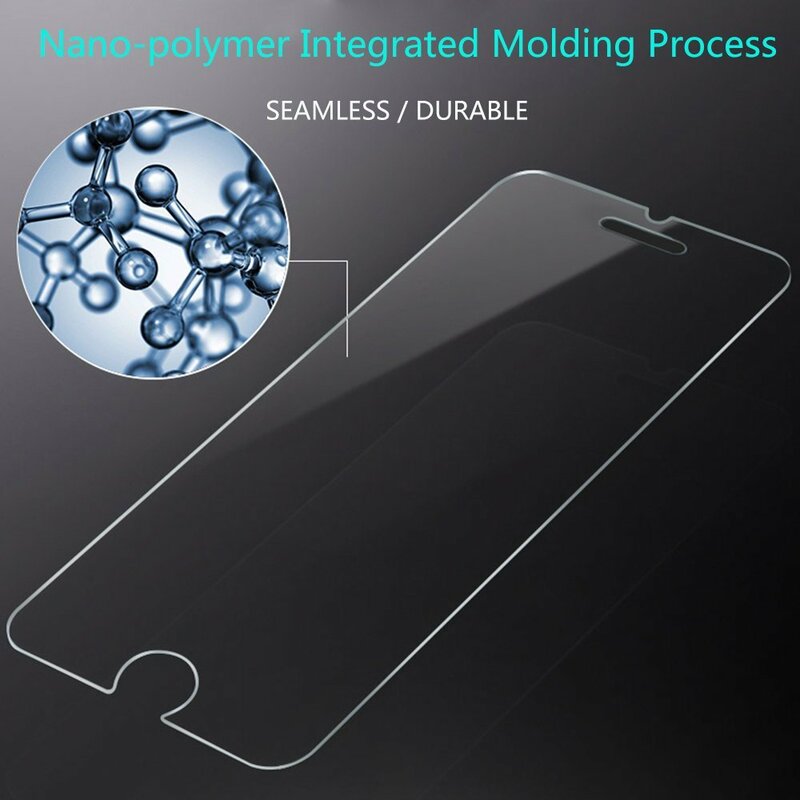 • Super Clear - Our screen protector film is only 0.33mm, very thin, the 99.99% transparency high sensitivity glass is full compatibility with touchscreen sensitivity, can reproduce the optimal color, allows you to experience the iPhone HD display. 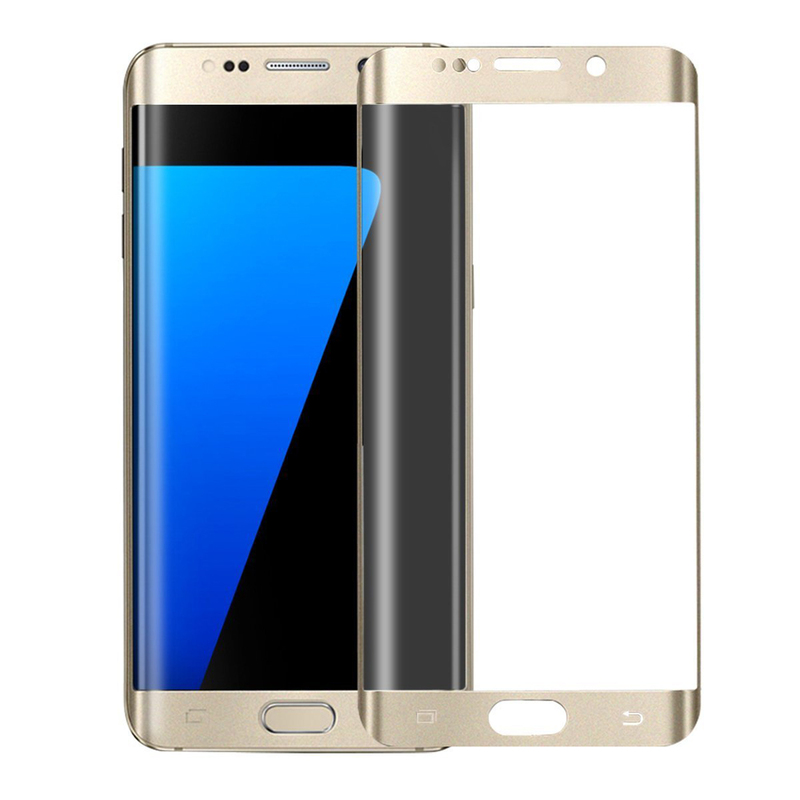 • Anti-Fingerprint and Scratch Resistant - The hydrophobic and oleophobic screen coating can easily separate oil, fingerprint and other stains, making the screen easy to clean up. 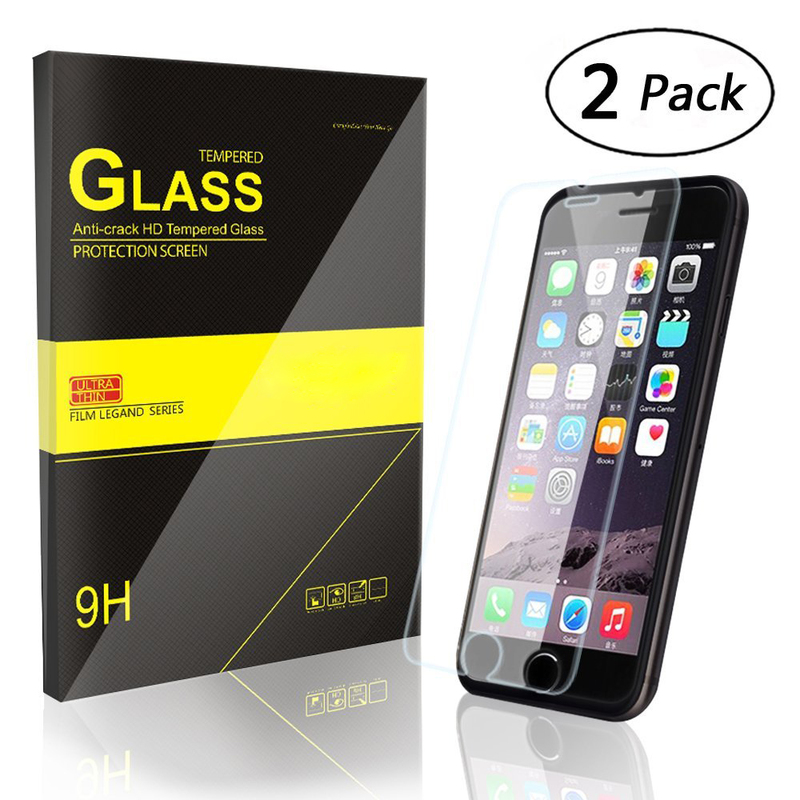 • Easy Installation - Everything you need to install is included , the screen protector film kit,cleaning cloth and alcohol cleaning kit. 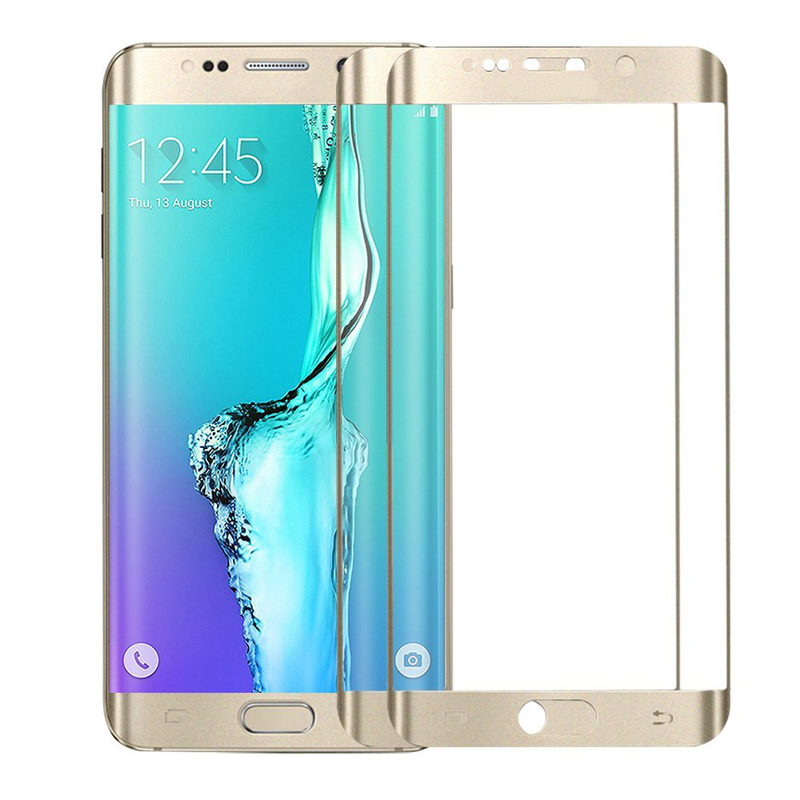 You just need to remove dust, align and press it properly, the protector will securely adhere to your phone perfectly. 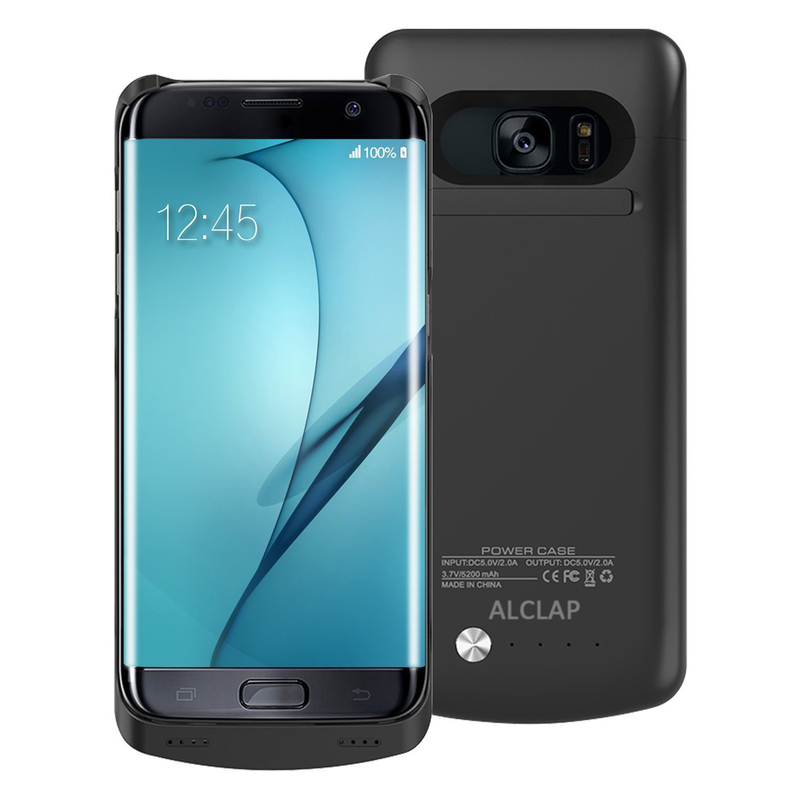 • NOTE: Due to the rounded design of the iPhone 6/6s screen,the compatibility with most cases is enhanced. 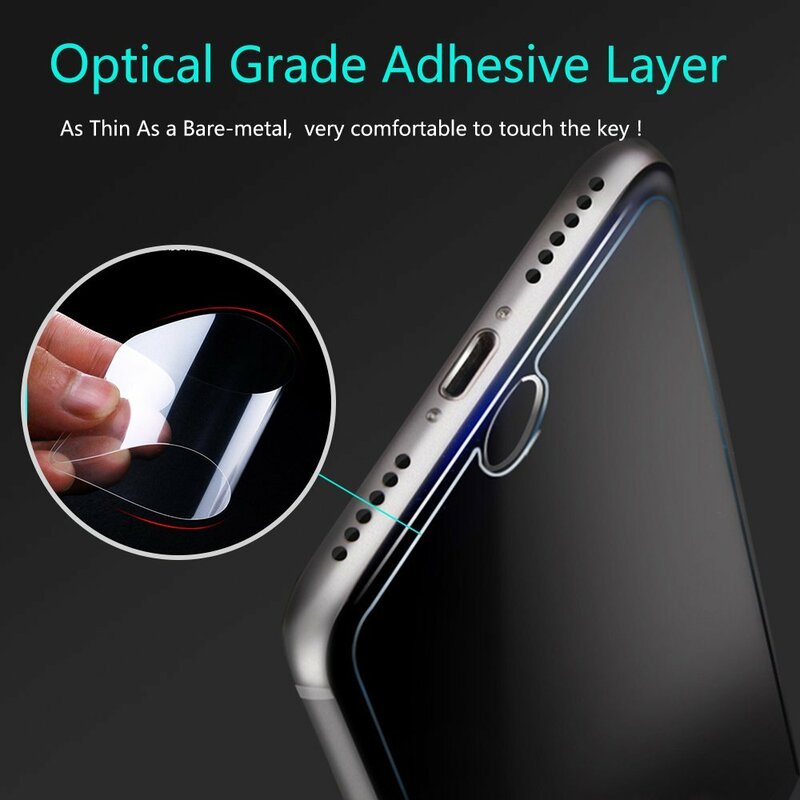 100% satisfaction guarantee, if you are not satisfied with your screen protector, just return it, we will replace it or refund your total purchase with no additional cost.